Ned has power down SP, what will happen with Steem???? 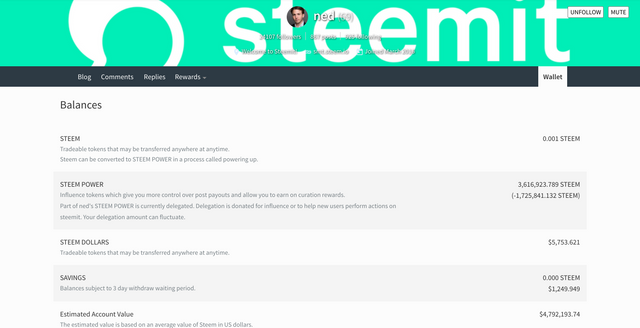 What will he do with this steem? buy all? or control for steem up? Buy Xmas gifts for his wife ! Well done @longphibtc11! You successfully guessed the match result. Do you like the SteemitBoard World Cup Contest? Vote for @steemitboard as a witness and get one more award!